He hails from Ikwu-ano Local government area of Abia State. He studied mass communication in MAURID polytechnic, Akwa Ibom State. His experience in music spans for over eighteen years and he has performed with lots of big names in Nigeria music industry on various platforms across the country. 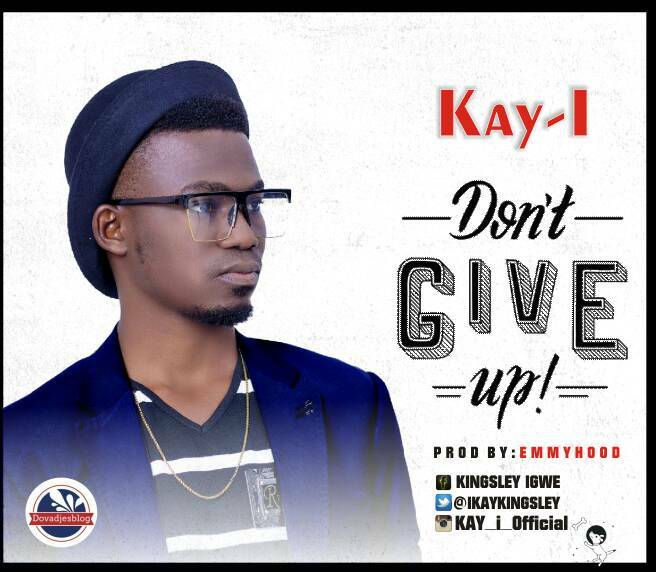 His Song “Don’t Give Up ” is a personal inspiration to encourage all that struggle on street as he journey to the top in his musical career.